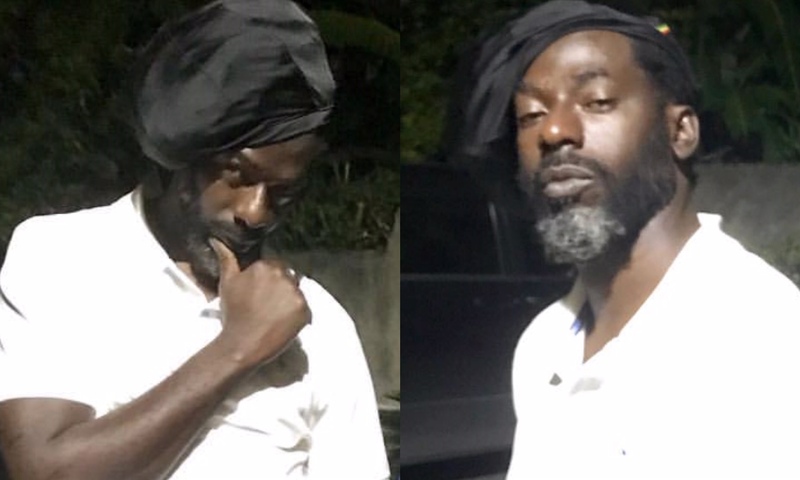 Buju Banton is once again making rounds on social media. The Grammy-winning Reggae star went viral over the weekend after veteran deejay Mr. Lexx uploaded a photo of the two via Instagram. “Finally get a chance fi see me general!!!!!!! Aight y’all go Eazy now!!!!!! @bujuofficial in The building!!!!!!!!!! Maaaaaaaaad!!!!! Wait… y’all realize I’m in the pic too right?? ?,” Mr Lexx captioned the post however Buju stole the show. “Bwoy Buju look delicious! 😍😍😍,” another added.